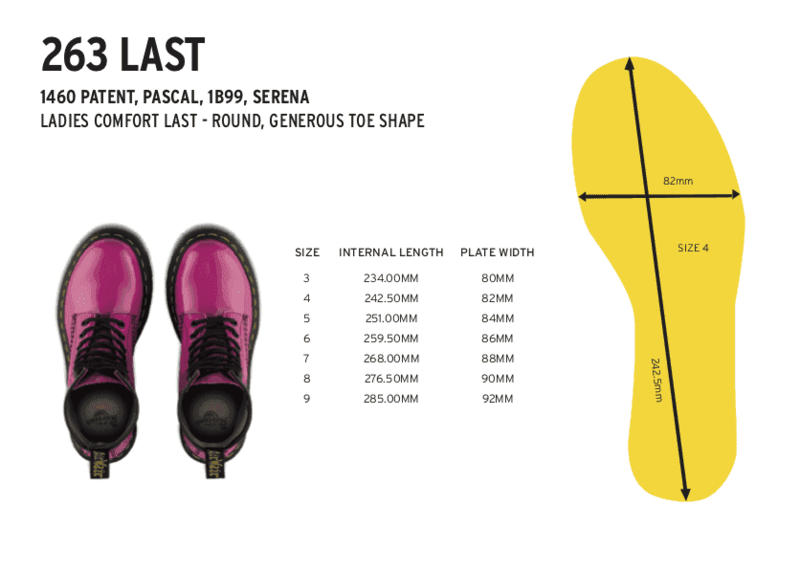 The Pascal is just like our original boot — with grooved edges, 8-eyes and a scripted heel-loop — but with no binding. This season, we gave it a holiday-ready makeover, covering it in a glitter material called Aurora, with lilac, silver and iridescent sparkles. The result? An icy, winter-white frost.